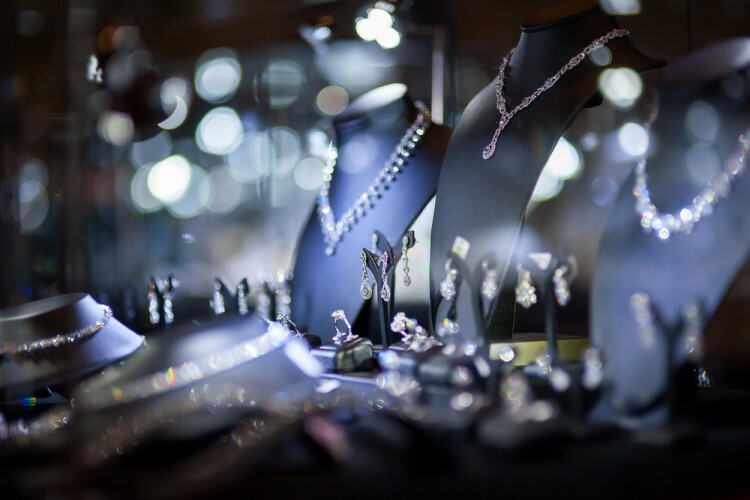 Tiffany & Co. (NYSE:TIF), the American jeweler and specialty retailer, posted its financial results for the second quarter earlier this morning. The company renowned for its luxury goods posted net earnings of $105 million or $0.81 per share for the quarter, compared to $124 million or $0.96 per share reported in the same quarter a year ago. The average earnings per share estimate from the 24 analysts polled by Thomson Reuters was $0.91, with the fairly wide miss leading to a decline of over 2% in the company’s shares today. In terms of sales, worldwide net sales came to $991 million, approximately $3 million less than a year ago. Nevertheless, the worldwide net sales increased by 7% on a constant-exchange-rate basis, which reveals that the demand for Tiffany & Co’s products is not as sluggish as it might seem at the first glance. It’s worth noting that the company’s net earnings were mainly impacted by higher selling, general, and administrative expenses, which included greater spending on marketing, and also by the strong U.S. dollar. An impairment charge of $0.05 per diluted share recorded for a loan to a diamond mining company also impacted the already weaker-than-expected earnings per share. Tiffany opened six new stores during the second quarter in Switzerland, China, Thailand, Macau, and Canada. As of July 31, the company operates 304 stores around the world, compared to 293 a year ago. At the end of the second quarter, a total of 33 of the hedge funds we observe held long positions in this stock, four funds less that the prior quarter. Nevertheless, the value of these positions rose to $666.79 million from $535.02 million, though shares rose only modestly during the quarter, suggesting that there were a number of very bullish investors betting on the company.